During the mould making process, we will apply the precision machines, for example, CNC machining, EDM, wire-cutting, especially, the 2.5 dimension measuring to check the electrode, parts, and products. In this way, we will find out the unexpected mistake in advance. In another words, it allows us to provide the good quality while saving the time and cost. 3. Diversified rich experiences skillful workers /Speicialized Designer. 5. professional in design, manufacture plastic mould and various mould parts. We're specialized in all kinds of plastic injection moulds which is including Automotive parts mold(Mainly for car decorated mould, auto doors accessories injection mould, Auto ventilation tube injection.) 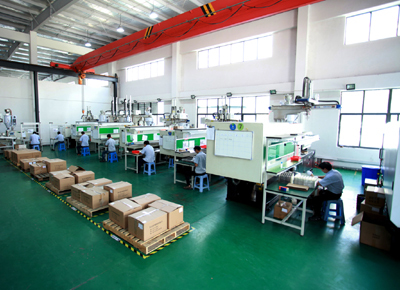 , We also have rich experience in medical, aerospace injection mold manufacturing. Complex mold, precision mold is our strengths! Specialized in Automotive parts & high precision mould! 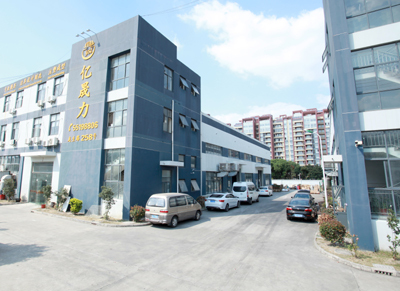 Kunshan YSL Precision Mould Co.,Ltd is located in No 258 Longsheng Road, Kunshan International Mould City. Our company is professional in design, manufacture plastic mould and various mould parts. We can manufacture and process all kinds of plastic molds and parts according to customers' different samples or drawings. Now we have the complete CAE / CAD / CAM system, as well as advanced CNC lathes, milling machines, grinding machines, EDM, computer boring and other mold processing equipments and mold testing equipments CMM, 2D projectors, height gauges, hardness machines, etc. All these equipments can better guarantee the precision, quality and delivery of mold making. According to customer requirements,we can make reasonable mold design and processing. 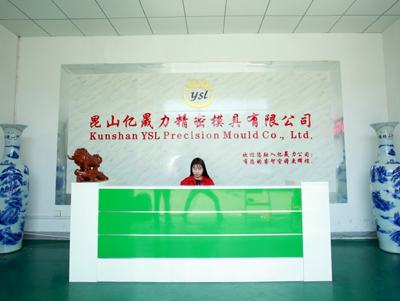 Kunshan YSL Precision Mould Co.,Ltd has more than 30 excellent mould engineers. At present, we use the most advanced software Moldflow, Proe, UG for product analysis, 3D mold analysis, design, mold removal parts and CAM programming. Our main products include Stamping tools, Injection parts, Plastic injection mold and Stamping die etc.